1 st picking : 55-60 days after sowing. 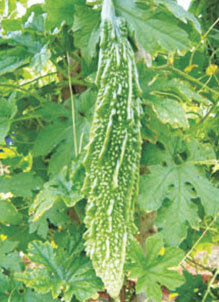 Fruit shape : Medium length thick With pointed spines. Fruit length : 16-20 cm. 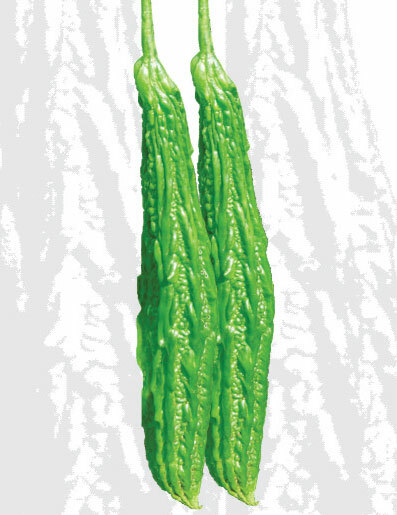 Fruit shape : Medium long thick with Pointed spines. - Good disease The fruits are straight With good spines. Seed rate : 750 to 900 g per acre. Avg. 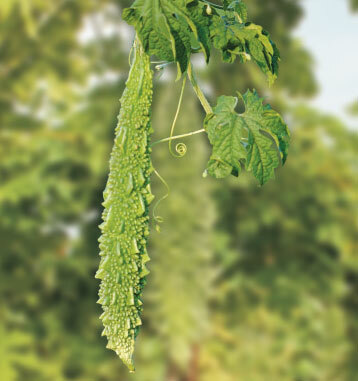 Fruit length (cm): 30-35. Fruit colour : Dark shiny green with Sharp prickles. 1 st picking : 60-65 days after sowing. Fruit colour : Attractive dark green. 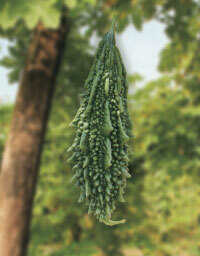 Fruit shape : Medium spiny. Fruit length : 30-35 cm. Remarks : It is long straight & Attractive green coloured hybrid.